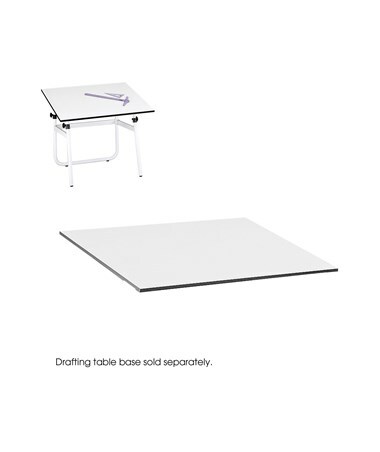 The Top for Safco Drafting Tables is a tough table part designed or Safco’s PlanMaster 3957, the Vista 3960, and the Horizon 3961 table bases. It is 47.5 inches wide and has a weight capacity of 50 pounds. 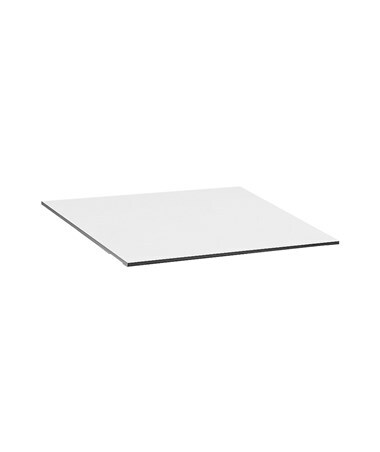 It is easy to install to the above-mentioned base for an effortless assembly. 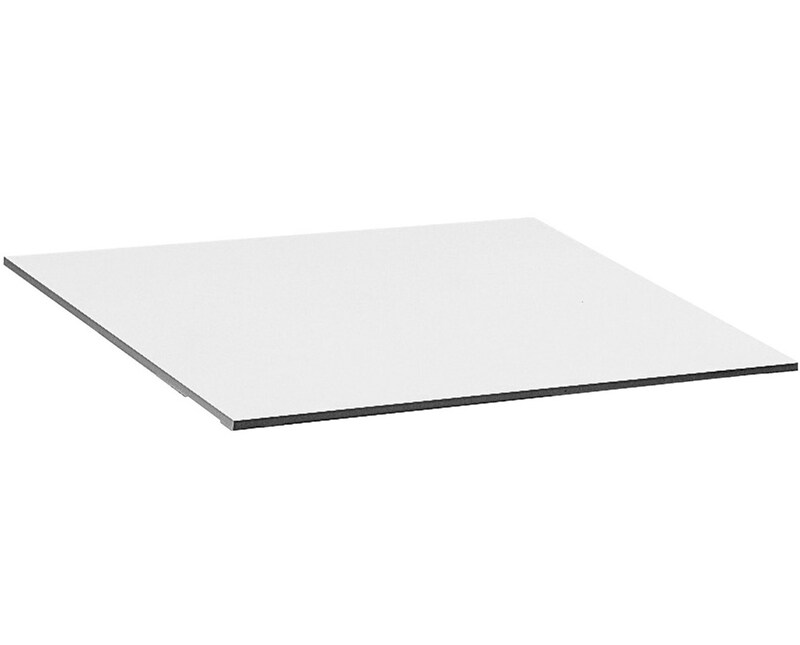 This drawing board is made of furniture-grade particle board and has a smooth spill-resistant white melamine work surface. It is also GREENGUARD certified for low chemical emissions and comes with a limited lifetime warranty.